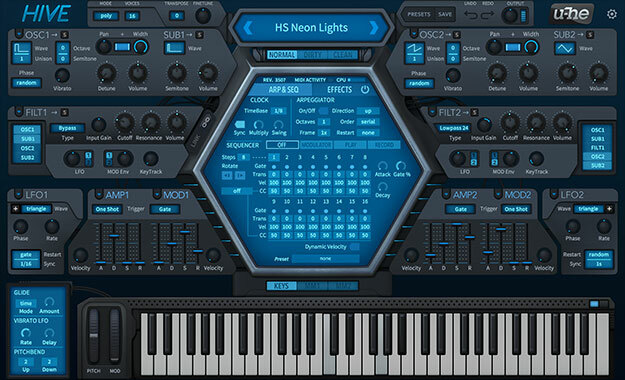 ProjectSAM's Symphobia 2 is the ideal orchestral sample library for film, TV, and video game scoring. It's loaded with ensemble multi-samples spanning a range of orchestrations and articulations, so you can create massive orchestral arrangements with incredible realism. 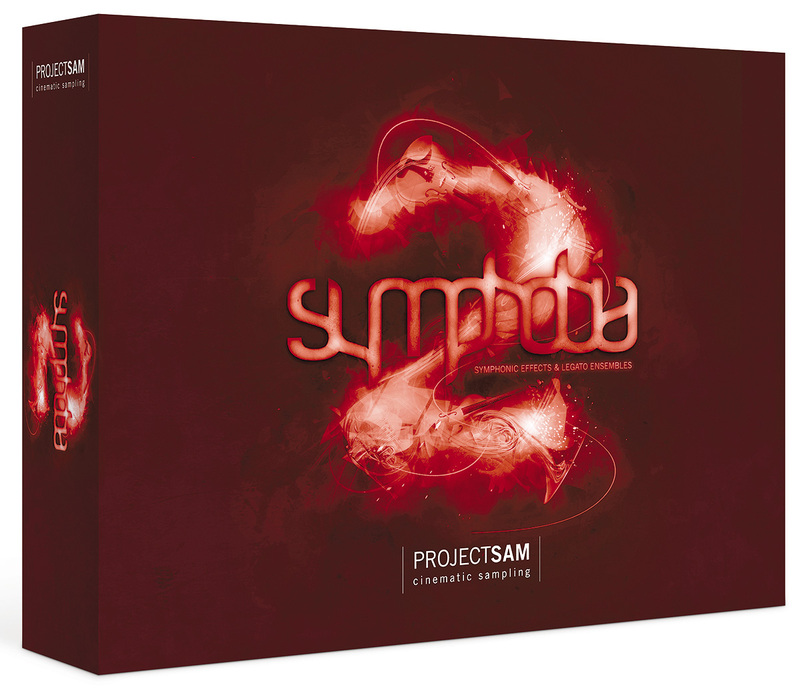 What's more, ProjectSAM's Symphobia 2's ensemble offering only makes up part of the 33GB library - the other library features cinematic effects, played by different sections throughout the orchestra. There are violin glissandi, full orchestra rips and stabs, dark textures, trailer risers and more. 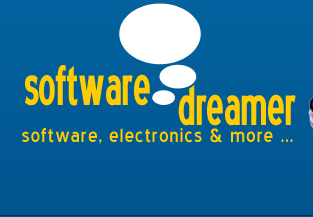 Kontakt player is included, so you can immediately take advantage of Symphobia 2's rich content.